During the opening weekend of the Sundance Film Festival, visitors have many positive things to say about Salt Lake Community College’s Grand Theatre. Newlyweds Bryan and Lydia LaSalle, who say film was their initial bond, viewed four films at the Grand Theatre this weekend and say they are amazed by the facilities, including ease of access. 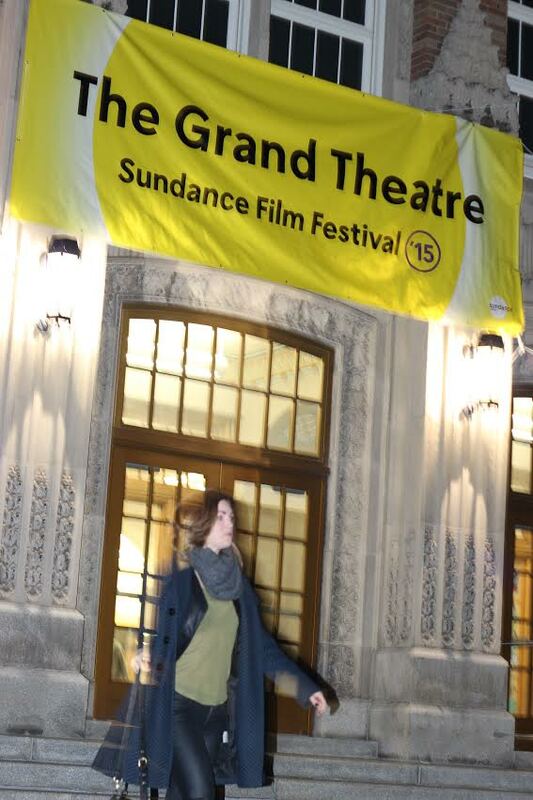 “I got the ‘Locals Only’ pass, which was super easy, and parking here was way easy,” says Lydia, a 2003 University of Utah Film Studies and Communications graduate. 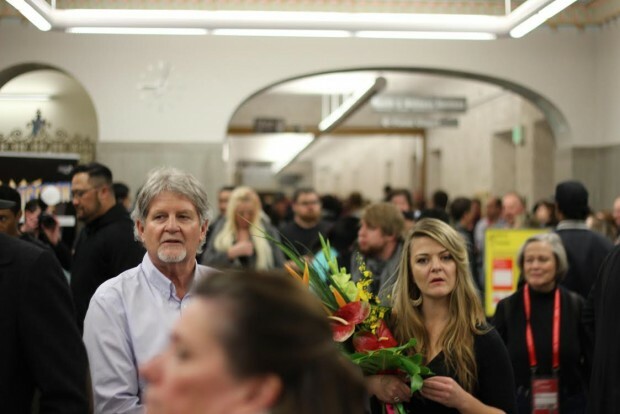 Bryan, a former Salt Lake Film Society employee, was taken aback by how quickly the volunteers ushered large crowds of ticket-holders through orderly lines. 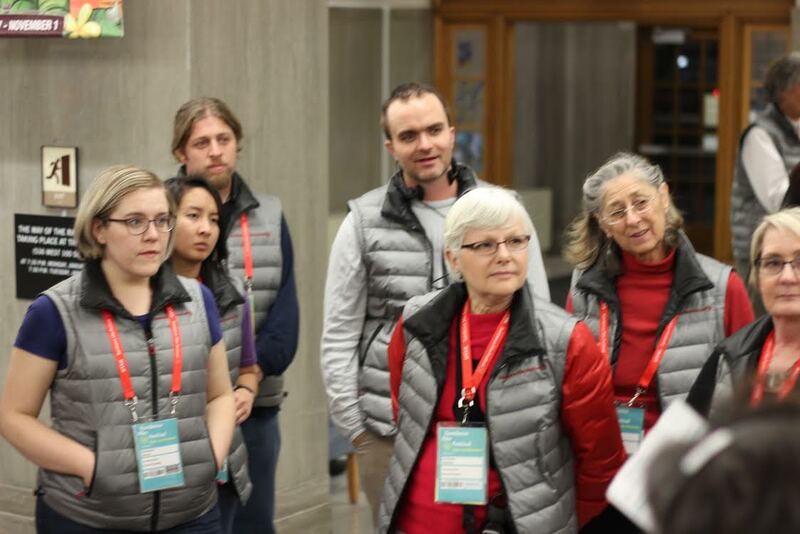 In terms of the festival volunteer support, Lydia was amazed at their responsiveness. Bryan appreciated the welcome before the film was introduced, as he got the distinct impression that volunteers were there to help patrons have a positive experience. “Even the announcer invited us to speak with a volunteer if we needed anything, because he said ‘they are here for you’,” says Bryan. He continued to say he’d never seen that before and that it made him feel valued as a patron. Bryan was impressed by the overall theatre experience. “The sound was great, the seats were great, the temperature was perfect…and I thought ‘Wow’, why hasn’t this been part of the Festival in the past? Then we were curious as to what was happening [here], as we didn’t even know it existed and we’ve lived here forever,” he says. 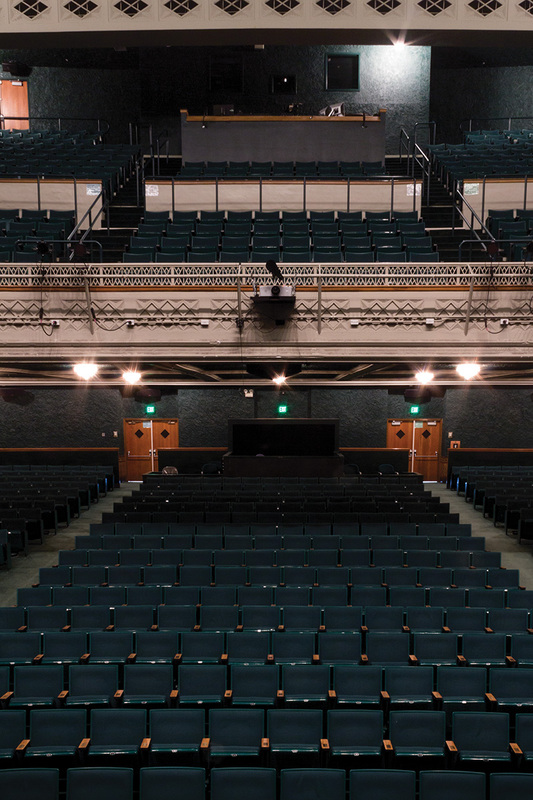 Mennetta Eccles, who annually attends the festival with her daughter, gives a favorable review of her experience at the Grand after viewing a film. Eccles reminisced about the beauty of the Grand and the full-scale experience it provides audiences. “Since I grew up with theaters this size; with all the seats. 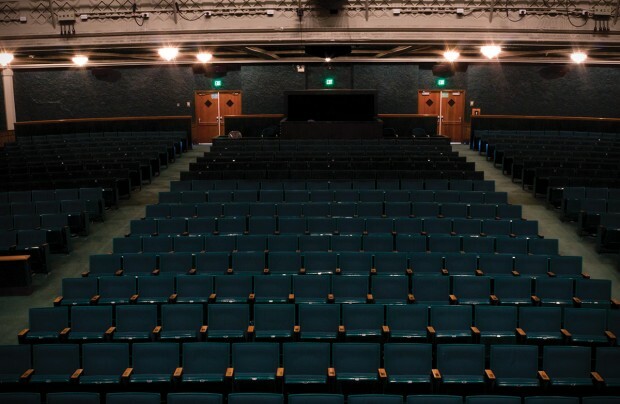 Most people have gotten used to theaters being cut down. They are not as nice as here. It’s a beautiful theater,” she says. “Maybe people from big cities are used to it, but locals probably aren’t,” she says. Eccles describes how much she enjoyed and appreciated the variety of treats and beverages offered at the concessions, which were prepared and served by SLCC’s Culinary Arts Program and SLCC’s Copper Edge. More guests offered feedback about their experiences at the Grand. She says they viewed four films at the Grand this weekend [as ongoing Festival patrons] and had brought along some out-of-state friends, whom also expressed an appreciation for the venue. “It’s such a beautiful facility,” she comments, and adds that she and her husband intend to return. Lydia LaSalle says she likes the open, “modern space,” as she didn’t feel confined to a hot, crowded place.